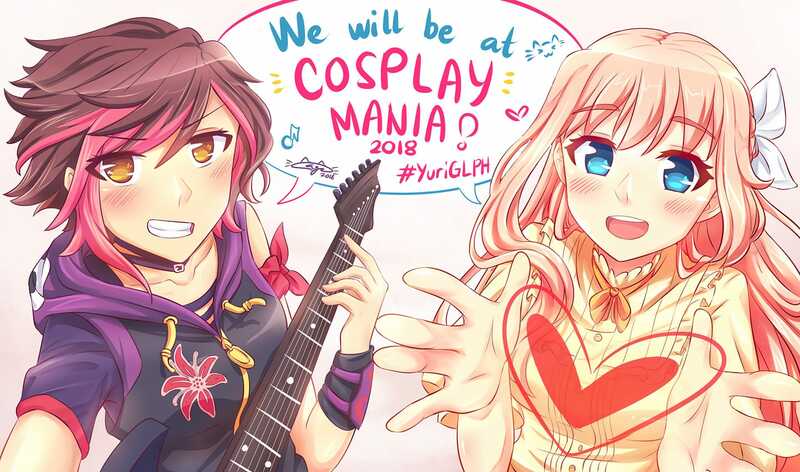 Aside from revealing the full colored versions of their mascots, Philippine-based Yuri and GL community Yuri/GL Philippines announced on their official page on Thursday that they will be one of the exhibitors in this year’s Cosplay Mania, an anime and cosplay convention to be held at the SMX Convention Center in Manila on September 29 and 30. The group will be selling various merchandise along with some members of its community. They are also hoping that the booth will serve as a small meeting place for yuri fans to connect and meet new friends. Cosplay Mania is an anime and cosplay convention produced and organized by Cosplay.ph. This 2018 will be their 10th year in organizing one of the biggest and highly-anticipated otaku convention in the Philippines. It will be held at the SMX Convention Center on September 29 and 30. Previous Citrus “Spin-Off Manga” ‘Citrus Plus’ Confirmed for Winter 2018!